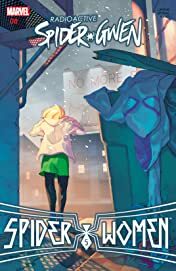 SPIDER-WOMEN: PART 5! 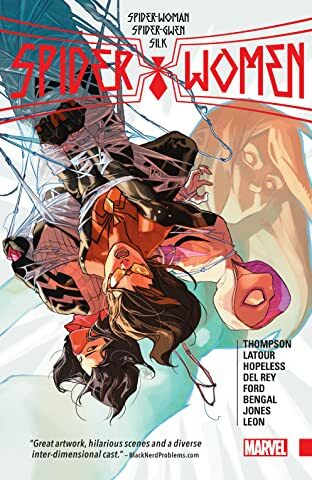 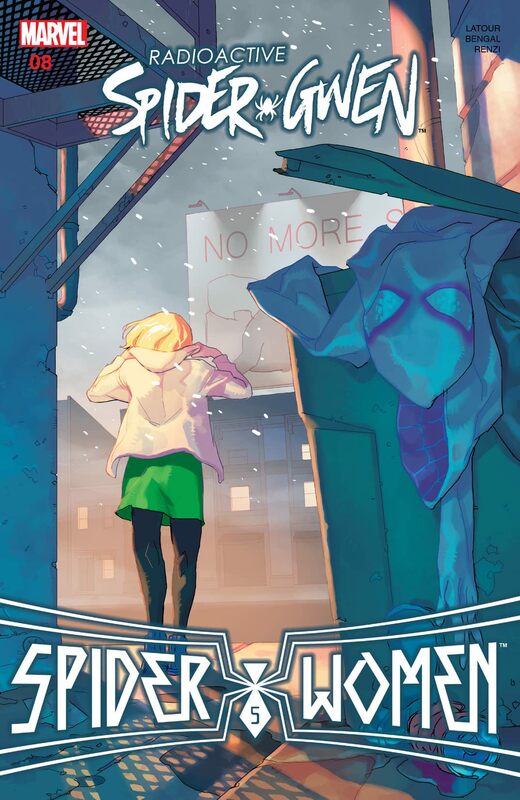 The Spider-Women return to the Marvel Universe! 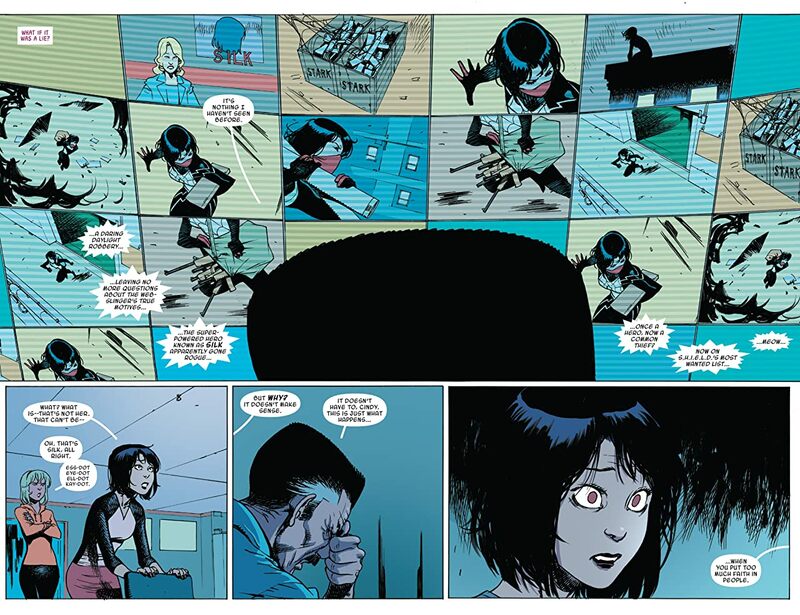 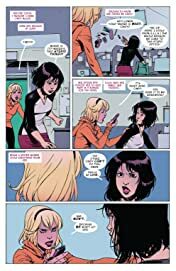 Silk's homecoming is cut short, though, when they learn that CINDY MOON of EARTH-65 has paid the MU a visit, too, and she's caused a few problems for ALL of the Spider-Women. 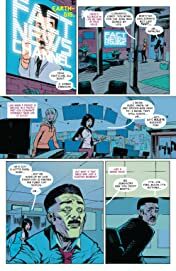 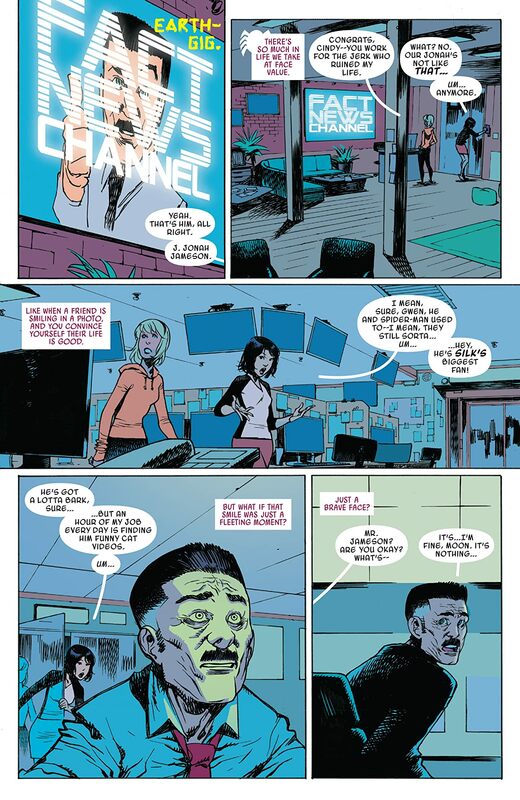 Gwen's universe has now made itself known-- and it can't go well for her.